Daily Current Affairs (August 1, 2018) like many other sections is inevitable and this also helps to score in the Banking awareness , Static GK and Financial Awareness sections. Remember, Banking Awareness and Static Awareness Questions are asked from the General Awareness section. This will also help you to ride your preparations for the forthcoming exams. 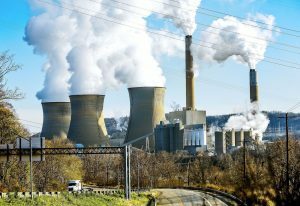 The Union Government has decided to set up a High-Level Empowered Committee headed by Cabinet Secretary to address the issue of stressed thermal power assets. It was announced by union Power ministry. 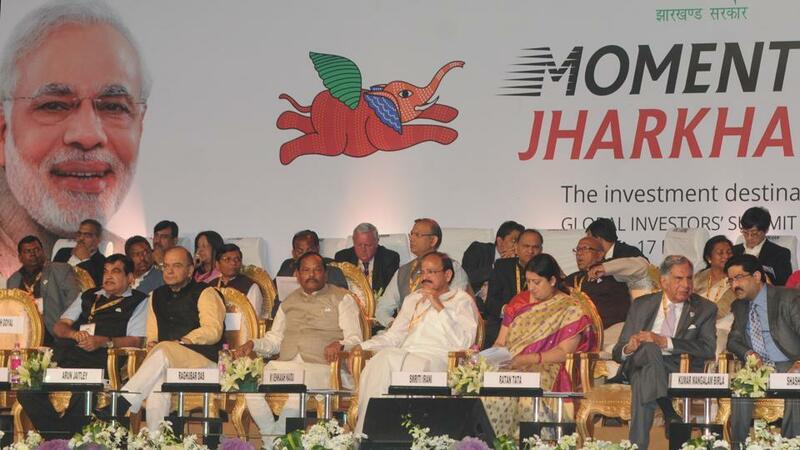 The panel will comprise representatives from the ministries of railways, finance, power, coal and the lenders having major exposure to the power sector.They will drawn up a plan to turnaround assets of stressed plants. Under SAMADHAN (Scheme of Asset Management and Debt Change Structure, or Samadhan), the bankers’ consortium shortlisted 11 power plants with an overall capacity of over 12 GW, which are either complete or nearing completion. 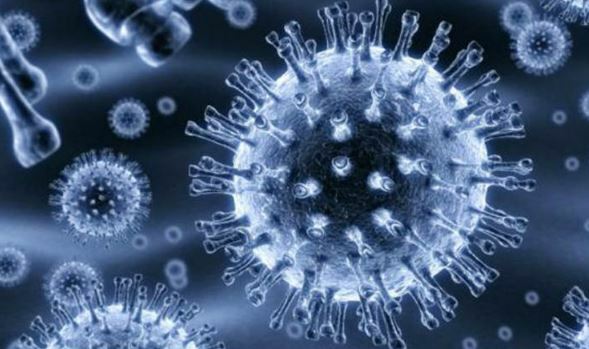 The National Health Agency (NHA) under the Health Ministry, which is the apex body for the implementation of Ayushman Bharat-National Health Protection Mission, inked an MoU with the Electronics and IT Ministry. The MoU aims to provide information and eligibility validation services to the beneficiaries, especially in remote areas. 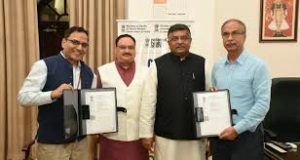 Health Minister J P Nadda and Minister for Law and Justice and Information Technology Ravi Shankar Prasad presided over the signing ceremony. The MoU was signed by Indu Bhushan, CEO, National Health Agency (NHA) and Dinesh Tyagi, CEO, CSC-SPV. 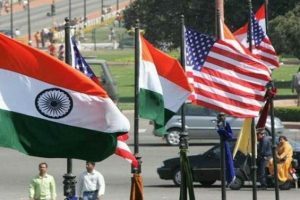 The United States has designated India as a Strategic Trade Authorization-1 (STA-1) country – a status that will allow the country to buy highly advanced and sensitive technologies from America. 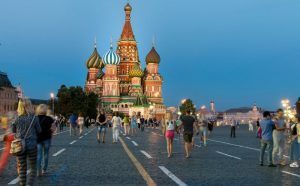 The STA Tier 1 treatment will expand the scope of exports subject to the Export Administration Regulations (EAR) that can be made to India without individual licenses. This regulatory change will enhance the bilateral defence trade relationship and result in a greater volume of US exports to India. Currently there are 36 countries on STA-1 list. 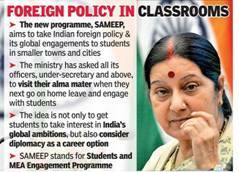 India is the only South Asian country to be on the list. China has successfully launched an optical remote sensing satellite “Gaofen-11”, as part of its high-resolution Earth observation project which will also provide data for the Belt and Road Initiative. The Gaofen-11 satellite was launched on a Long March 4B rocket at 11 am (local time) from the Taiyuan Satellite Launch Center in northern Shanxi Province. The satellite can be used for land survey, urban planning, road network design, agriculture, and disaster relief. 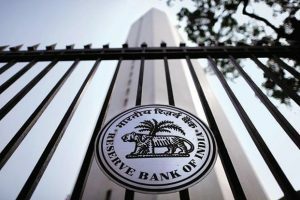 The six-member monetary policy committee (MPC) of the Reserve Bank of India (RBI) has decided to increase the repo rate by 25 basis points to 6.5% due to inflation concerns. Repurchase rate or the repo rate is the rate at which the RBI lends money to commercial banks in the event of any shortfall of funds. Reverse repo — the rate at which the RBI borrows money from commercial banks within the country — is adjusted to 6.25 per cent. 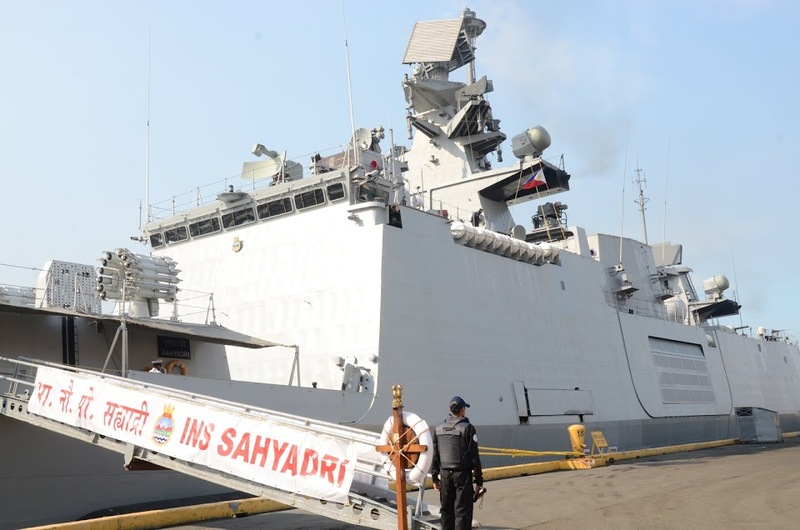 India is in talks with the U.S. to procure an advanced air defence system to defend the National Capital Region (NCR) from aerial attacks. The process for procuring the National Advanced Surface-to-Air Missile System-II (NASAMS-II), estimated at $1 billion, has been initiated. 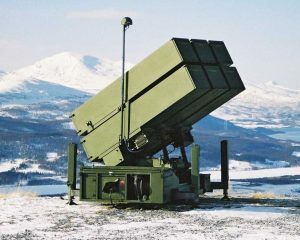 The NASAMS was developed by Raytheon in partnership with KONGSBERG Defence and Aerospace of Norway. This system will help in preventing 9/11-type attacks [when terrorists flew hijacked planes into New York’s World Trade Center] on Delhi. It is in the Acceptance of Necessity (AoN) stage now. India has jumped 22 places to 96th rank to break into the top 100 of the United Nation’s E-Government Development Index (EGDI) 2018. Denmark has topped the 2018 E-Government Development Survey with an index value of 0.9150. Australia has got second rank followed by Republic of Korea. The E-Government survey was released by the United Nations in every two years. The 2018 edition was titled as ‘Gearing E-Government to Support Transformation towards sustainable and resilient societies’. 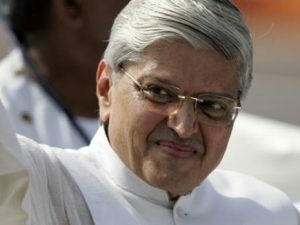 The Congress has announced that 24th Rajiv Gandhi National Sadbhavana Award will be given to former West Bengal Governor Gopalkrishna Gandhi for his outstanding contribution towards promotion of communal harmony. It will be given for his outstanding contribution towards the promotion of communal harmony, peace and goodwill. The Rajiv Gandhi National Sadbhavana Award is given to mark the birth anniversary of the late Prime Minister. 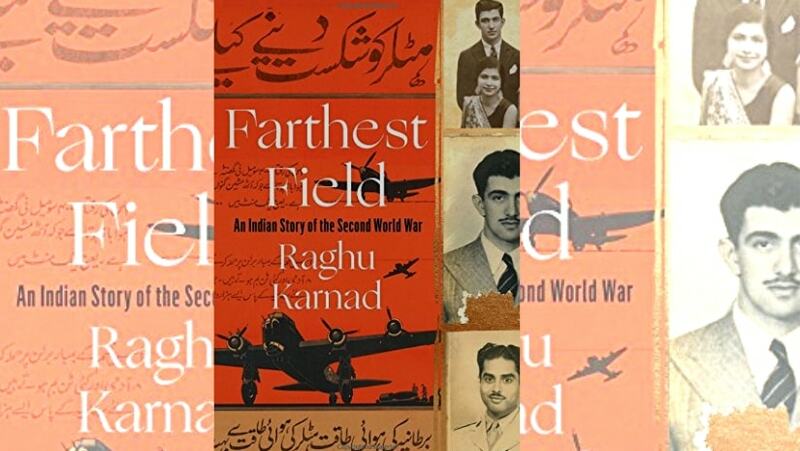 It carries a citation and a cash award of Rs 10 lakh.Former recipients of the award include Mother Teresa, Ustad Bismillah Khan, Mohammed Yunus, Lata Mangeshkar and Dilip Kumar. 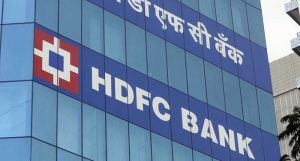 The Leading mortgage lender HDFC has been awarded the best performing primary lending institution in credit linked subsidy scheme ( CLSS) for the EWS (Economically Weaker Section) and LIG (Low Income Group) category. CLSS was introduced in June 2015 under Pradhan Mantri Awas Yojana ( PMAY) for home loans to customers. 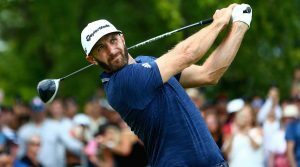 Dustin Johnson has won the 2018 RBC Canadian Open at the Glen Abbey Golf Club in Oakville in Canada. Dustin Johnson was awarded $1,116,000 for the win. He won his first RBC Canadian Open at 23-under par. He is currently in world number one position. Now he has become the first player after Tiger Woods (2005-09) with at least three wins in three consecutive seasons. 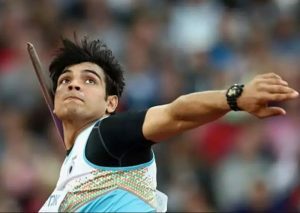 Neeraj Chopra won gold in men’s javelin throw at the Savo Games in Lapinlahti, Finland. Chao-Tsun Cheng of Chinese Taipei took silver with an attempt of 82.52m. Before this, Neeraj struck gold in the Meeting International de Sotteville-les-Rouen in France.